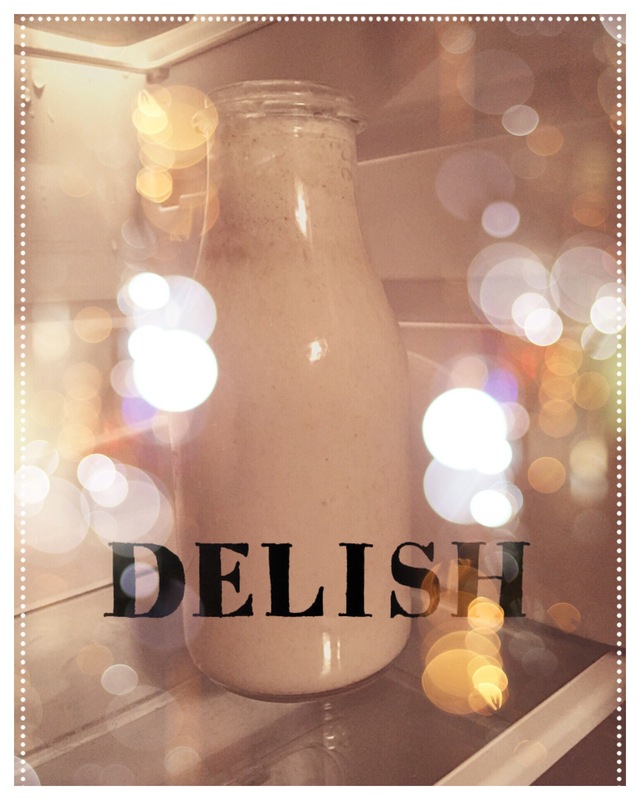 In early 2015, I discovered that I might have a slight intolerance to dairy! Bad news for me as I love cheese! After visiting my Doctor who said I couldn’t be tested for lactose intolerance, I just decided to give up milk and cream, I instantly started to feel better when drinking soya milk. I tried many alternatives such as rice milk, coconut milk and almond milk but these are expensive alternatives. My mother became poorly and was recommended to make changes to her diet, I had already invested in the book Eat.Nourish.Glow by Amalia Freer. Once we sat down and started to read through her book, we decided to both try it. I have suffered from IBS since the age of 15, and it all seemed to make sense, cutting out the processed junk and live healthy. 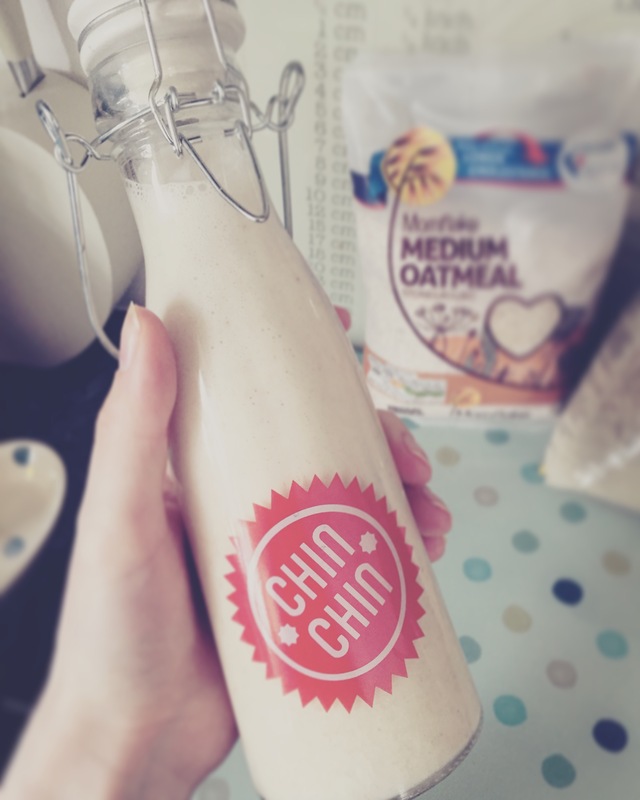 The first thing I wanted to try was making a milk alternative at home, that was cheaper than buying, after all, healthy living doesn’t have to be expensive. 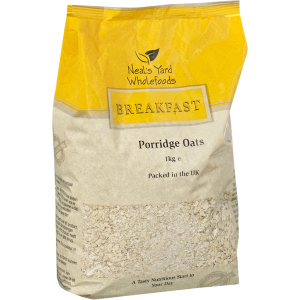 I brought some oats from Holland and Barrett for £1.69, they had a wide range of choices including gluten free. 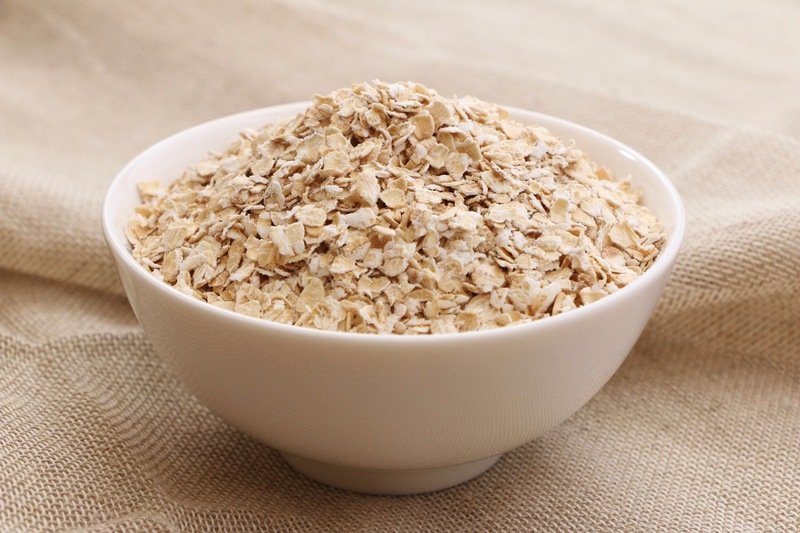 Start by soaking the oats for 30 minutes in fresh water. Drain the oats and place in a blender. Add the 500 ml of fresh water and blend for 1 minute, once blended place a fine sieve over a bowl and allow the mixture to pour through. You need to help the mixture effuse, so use a wooden spoon to help this process. Once done, you can discard the remaining oats, I hate waste, so I kept it to eat with berries. Depending on if you want to be sweetened or unsweetened milk you can add either the raw honey or maple syrup at this point to the mixture, pop into the blender again for one final blitz for approx 30 seconds and serve. The milk will keep up to 5 days in the fridge.